Mike Kelley: The Uncanny. Arnhem: Sonsbeek, 1993. 8vo. ; illustrated in color and black and white throughout; pictorial wrappers. First edition. Signed and inscribed by Mike Kelley in year of publication. For his contribution to Sonsbeek 93 Kelley chose not to create an installation, but to curate an exhibition, albeit an exhibition bearing all the hallmarks of Kelley’s aesthetic. It included artworks by Duchamp, Nauman, Bellmer and many others alongside waxworks, medical and scientific photographs, and anonymous objects with both high and (mostly) low cultural pedigrees. 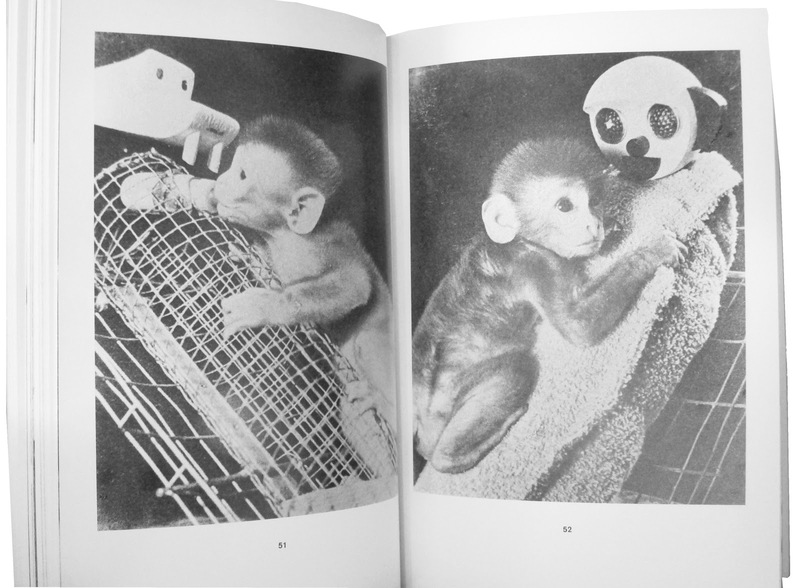 This book accompanied the exhibition and includes Kelley's extraordinary essay, Playing with Dead Things. The Uncanny became a legendary work and was later restaged in London and Vienna, confirming its status as one of the epochal exhibitions of the past 20 years. Alex Farquharson, writing in Frieze about this second staging called Kelley’s essay, “a remarkable piece of cultural synthesis that makes most academic writing on art seem pale, confined and reiterative.” Following his tragic suicide it was this book I kept thinking about. I found the essay and read it again--though not intended as an explication of his own work, it is, in terms of Kelley’s thinking and his essential concerns as an artist, perhaps his most revealing piece of writing.